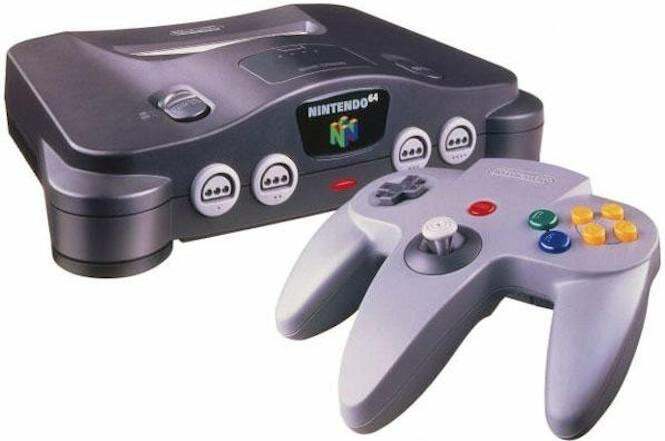 We’ve been talking about the possibilities of a Nintendo 64 Classic for some time, a piece of hardware that’s been hinted at since the success of both the NES Classic and SNES Classic Edition systems. But now it appears that Nintendo is ready to move forward on it -- and possibly sooner than anyone thinks. A new European trademark has been revealed, suggesting that, yes, the Nintendo 64 Classic is finally in the works. And you can see from the trademark that it points towards that particular console, mainly because of the controller image that’s included. 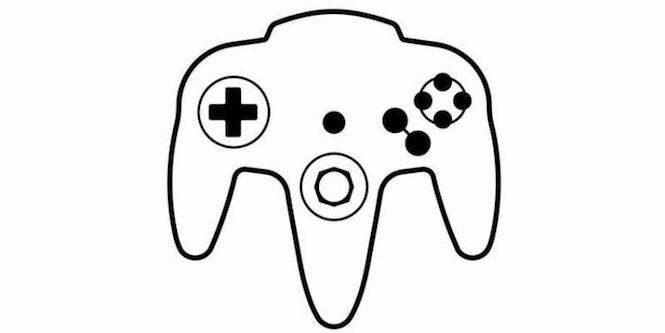 As you can see, that’s a Nintendo 64 controller, right down to the placement of buttons and analog stick. But here’s what’s interesting. Nintendo could be moving forward with launching this in time for the holiday season, putting it in contention with the just-announced PlayStation Classic. That means that, for the first time in over two decades, the PlayStation and Nintendo 64 would be butting heads on the market once again. This report comes from Business Insider, which suggests that the system could arrive this December, right alongside its Sony competitor. “Hilariously, this would be a perfect throwback to the original showdown between the PlayStation 1 and Nintendo 64 back in the mid-90’s,” they noted. Of course, Nintendo hasn’t said a word, but an early October announcement for a release in December would certainly be timely. Now the real question is what games it would included. Goldeneye 007, as much of a Nintendo 64 classic as it is, may likely get left out to licensing issues, possibly replaced by Perfect Dark instead. We’ll see what gets announced over the next few weeks, but don’t be surprised if Nintendo makes an announcement out of nowhere and goes for a one-two punch for the holiday season, between this and Super Smash Bros. Ultimate. Now that’d be a Christmas season we would love to see.